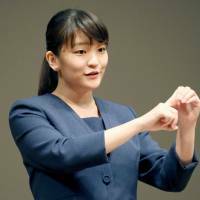 Princess Mako, 25, the elder daughter of Prince Akishino and Princess Kiko, is set to be engaged to a former classmate at her university and is expected to marry next year, media reports said Tuesday. 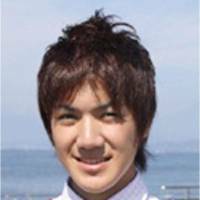 The prospective fiance was identified as Kei Komuro, who lives in Yokohama and was a student at International Christian University in Tokyo, according to public broadcaster NHK. 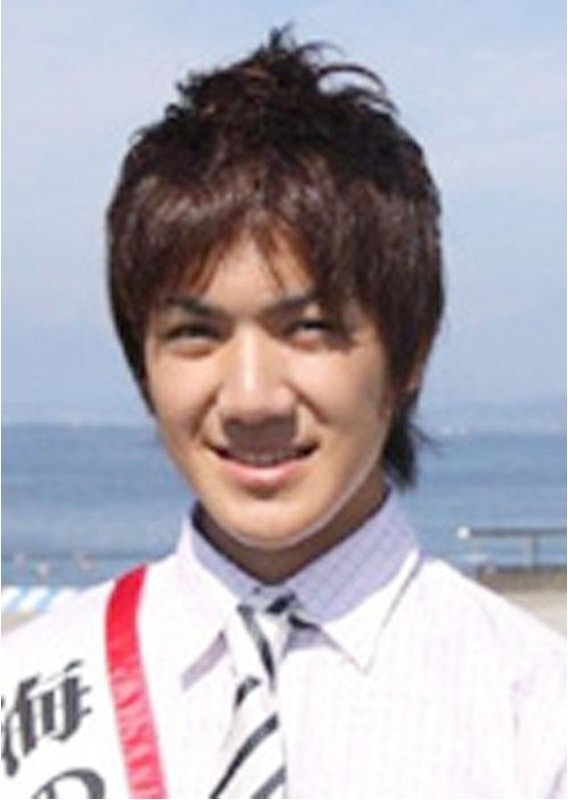 The Imperial Household Agency later confirmed the report and said Komuro is a 25-year-old graduate student at Tokyo’s Hitotsubashi University and also works at a law firm. It will be the first engagement among the four grandchildren of Emperor Akihito and Empress Michiko. 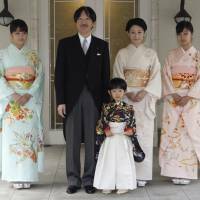 The last marriage of a Japanese princess took place in October 2014 when Princess Noriko, the 28-year-old daughter of Emperor Akihito’s late cousin Prince Takamado, tied the knot with Kunimaro Senge, the eldest son of the chief priest of Izumo Taisha, a Shinto shrine in Shimane Prefecture. 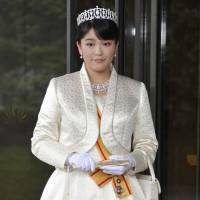 Princess Mako met Komuro about five years ago through a friend at International Christian University, which they both attended, and later accepted a marriage proposal from him, according to an agency source. When Princess Mako marries, the number of Imperial family members will drop to 18, and that of female members to 13. The news will likely further promote public debate over whether women should be allowed to retain Imperial status after marriage and whether women should be allowed to rise to the throne. 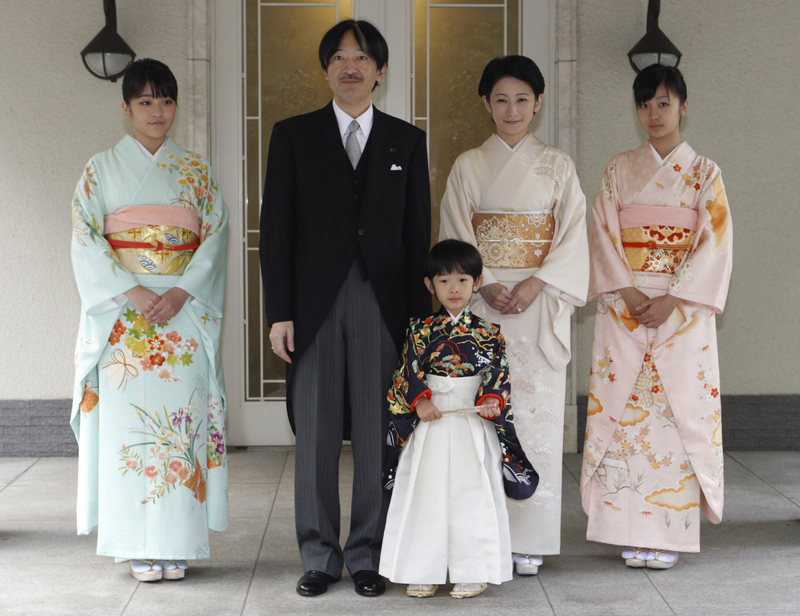 The Imperial family has only one young male, Princess Mako’s younger brother Prince Hisahito. As Imperial House Law allows only a male to rise to the throne, officials and experts have long been deeply concerned over the future of the succession system. 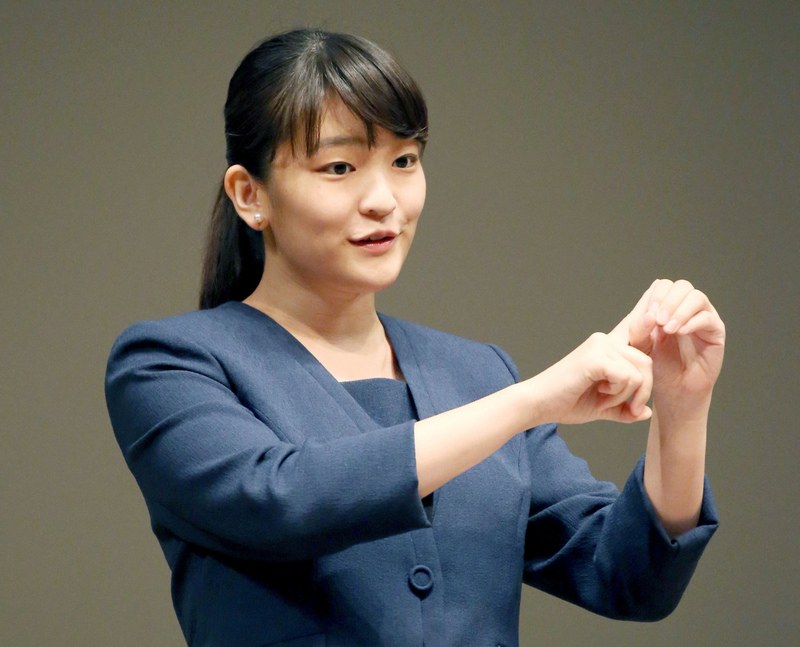 After graduating from ICU in 2014, Princess Mako earned a master’s degree in art museum and gallery studies at the University of Leicester and now works as a researcher at a museum at the University of Tokyo three days a week.